While Snoop Dogg and Gucci Mane were also spotted in the building. 4. 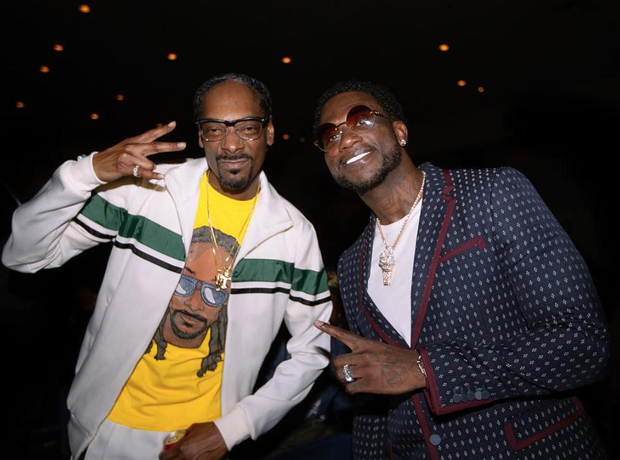 While Snoop Dogg and Gucci Mane were also spotted in the building.